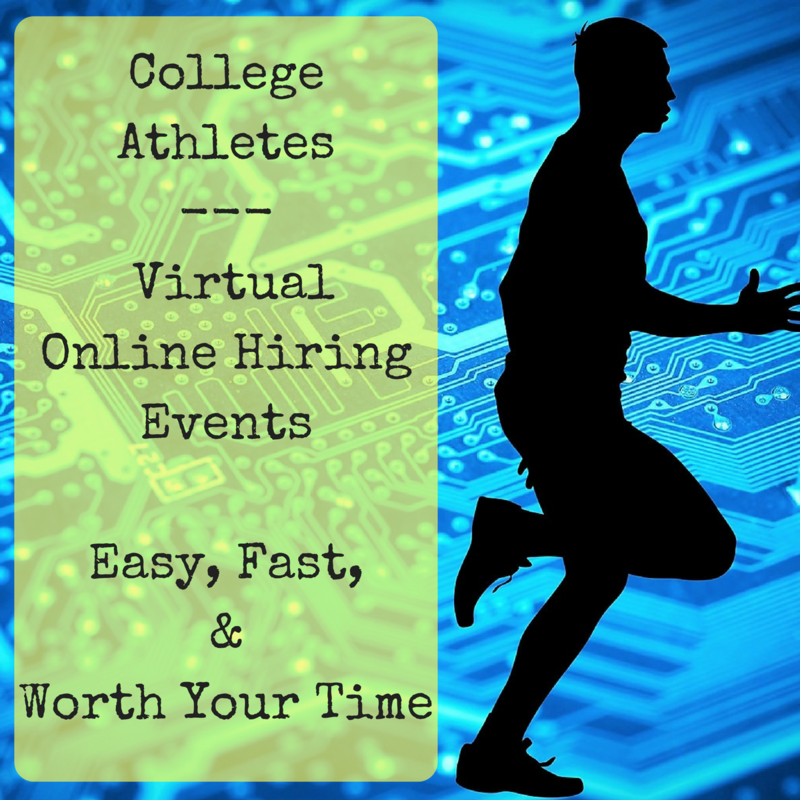 Athletes - select any online hiring event you wish to attend. 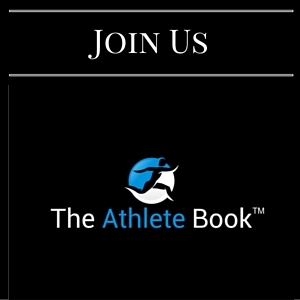 It will direct you to first sign up for The Athlete Book. 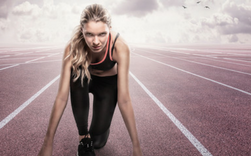 This online hiring event connects female college athletes with campus recruiters from a variety of employers looking to recruit females athletes. This event is for college athletes in their senior year that are interested in working in business development. This event is for fulltime jobs exclusively. This online hiring event connects college athletes with campus recruiters hiring for jobs in Operations. This event is for internships and fulltime positions. Amazon is looking to hire leaders for internships and fulltime jobs. Their Area Manager position is a unique opportunity to lead up to 150 people. 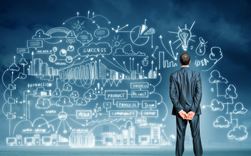 Make an impact and gain incredible leadership skills with Amazon. It starts with a conversation. 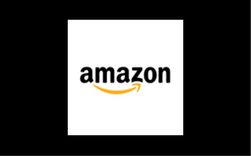 Amazon will be present at the above events. Yelp is hiring individuals that want an Inside Sales position. 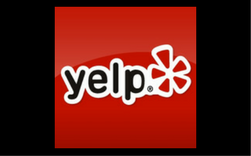 Yelp has incredible training program that gives all the tools and support needed to be succesful. Yelp brings world-class talent from different experiences, disciplines, and areas of study to produce a world-class product. Yelp is attending the above events. 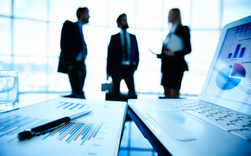 Under Armour offers five internship role types. 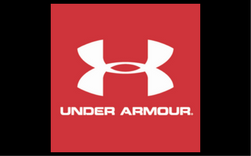 You can chat with an Under Armour recruiter at all of our Septembner events listed above. Register for an event now!